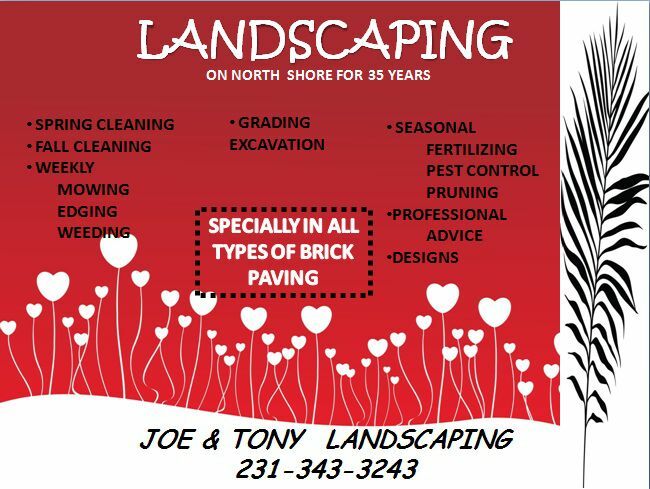 Are you looking for flyers to promote your landscaping services like snow removal, pruning, and more? 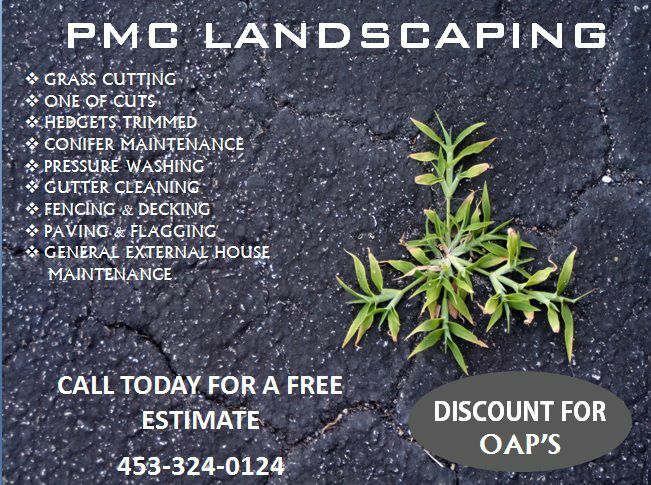 If yes, you are at the right place as we are here to present a collection of landscaping flyer templates. 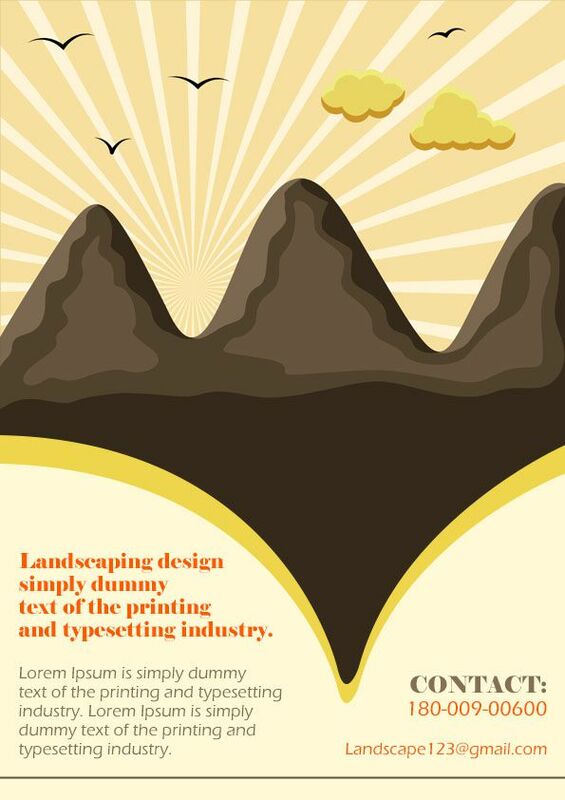 So, let us have a look at the landscaping flyer templates. 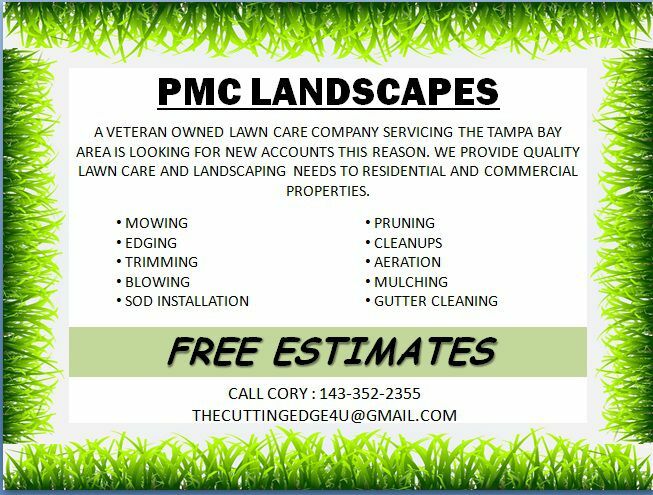 The template is one of the best among the lawn care flyer examples and has a clean look with a wide header box that has the header in white and three image boxes with a white border at the bottom on a green background. There is also a dash of yellow, purple, and bright red, making the template more attractive in its overall appearance. 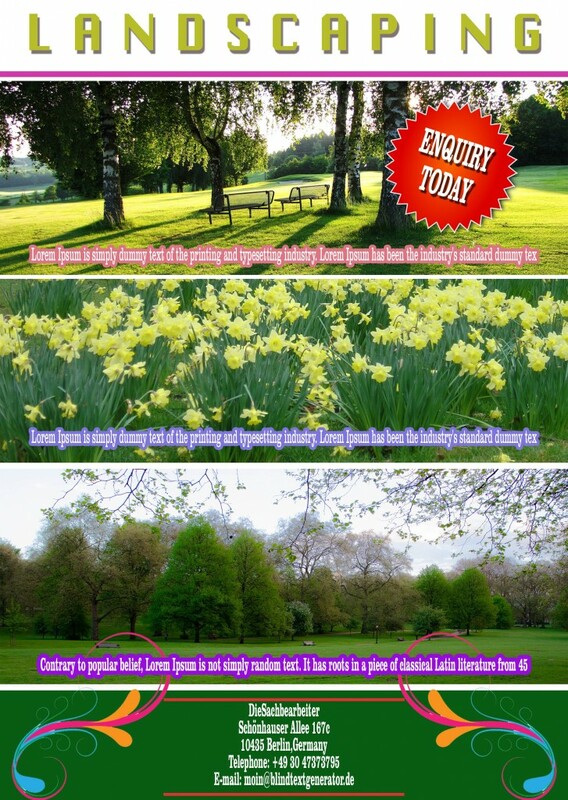 The template features three stunning landscape images with text in different colors. A narrow white border separates all from each other. However, at the bottom of the template, there is a text box in green with text in white. There are also two decorative elements at the both sides of the text. 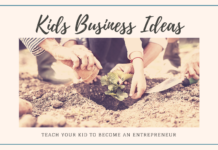 The highlight of the template is the bright red circle that invites readers to enquire about the landscaping services much like a call to action button. The flyer template has an interesting and eye-catching design featuring a mountain range in chocolate brown in the middle while at the top are the floating clouds and flying birds amidst sunrays filling the sky. 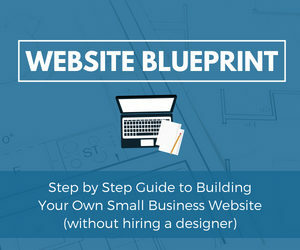 The bottom of the flyer is dedicated to the inclusion of desired text and has text in black and red to add some contrast into this subtle colored flyer. Designed in a myriad of colors, the template features a green garden with trees and blooming flowers. There is a large cute bird in the center. Above the bird, a cloud is floating, and the sun is peeping from behind. 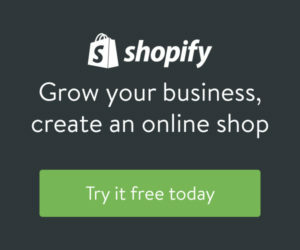 The text is, however, in black that builds a good contrast. 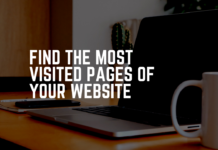 The template is an elegant one with an image to the left and a blue column on a white background to the right. 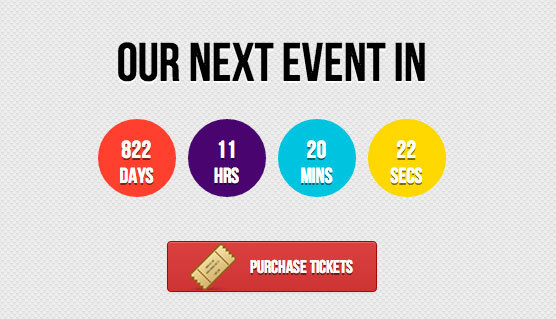 It also features two circles of different sizes and contrasting colors featuring desirable text. Overall, the image of a beautiful tree against sunset sky makes this an eye-catching one. 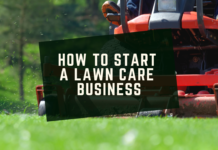 The flyer template conveys the desired message in contrasting white on the images of lawn grass and fence. There is, however, a little text included in black to the right-bottom. 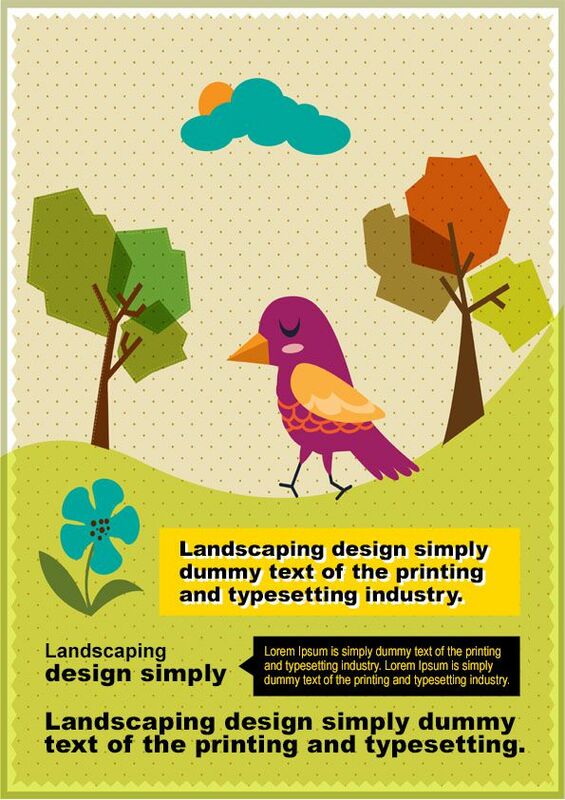 Landscaping is a difficult task, especially if the land is barren. 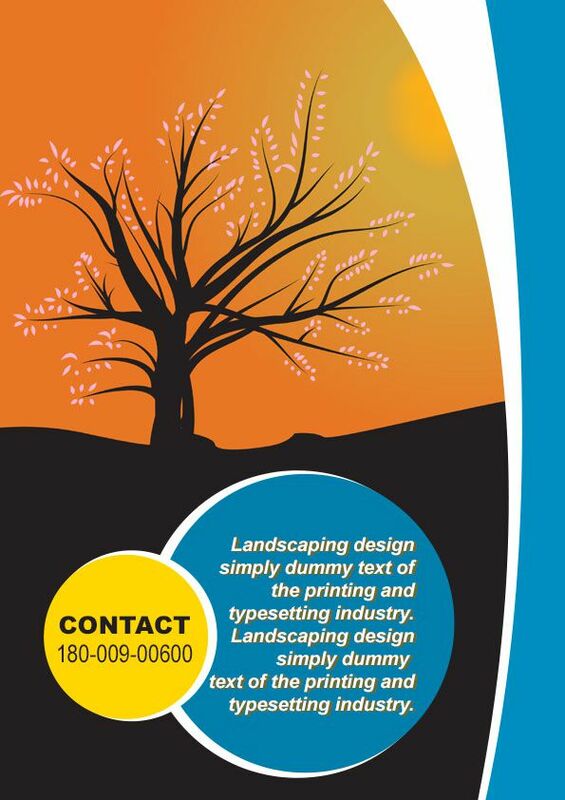 The flyer template conveys the same elegantly with a small plant sprouting on a barren tract of land spreading greenery. It features the landscaping services in pristine white to the left. Additional info about the company is to the bottom, and you can very well customize anything including the image with a few mouse clicks! 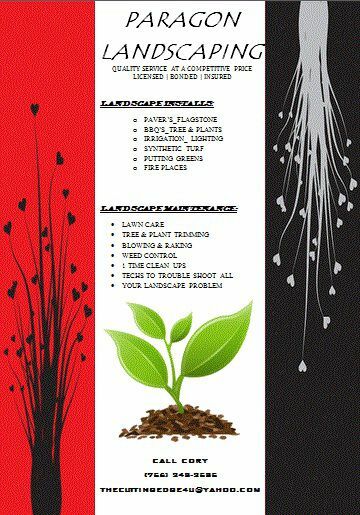 The free lawn care flyer template for microsoft word is a sophisticated one with three columns in red, white and black. While the red and the white columns feature an image of a flowery plant in contrasting colors, the middle column at the center is for including text. There is also a green sapling rising from the ground at the center. This is a simple one with finely pruned lawn grass at the four sides and white background at the center. 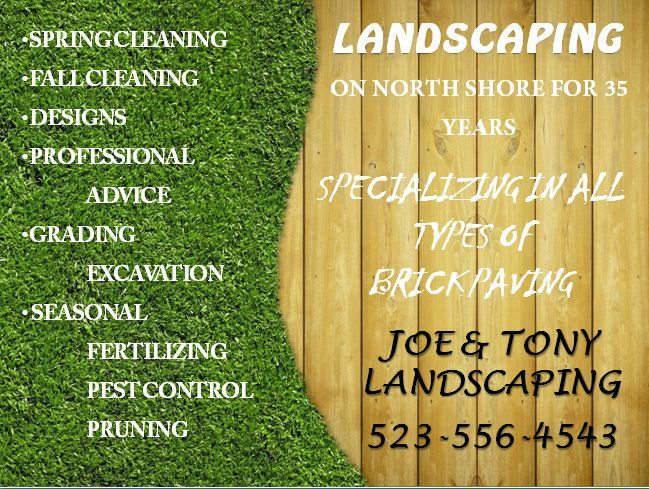 It has heavy text at the center in black including mention of all the landscaping services. 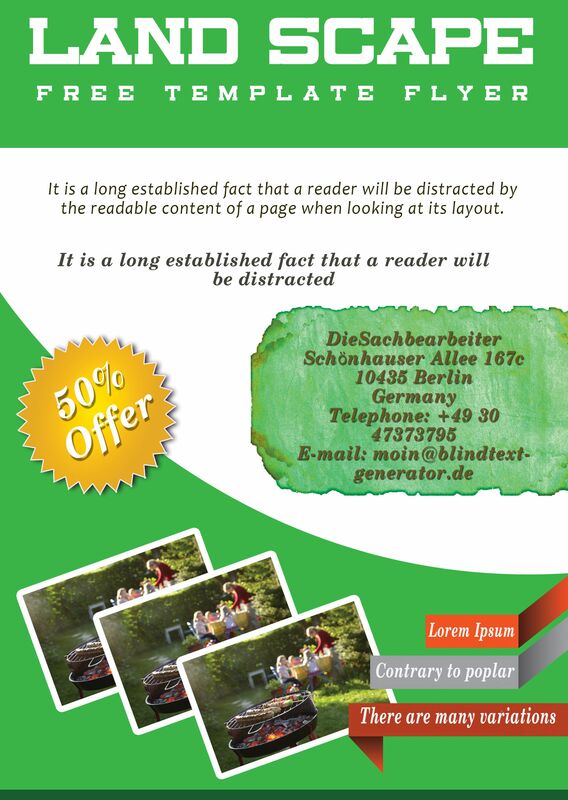 There is also a gray text box with text to encourage readers to call the company to avail free service estimates. 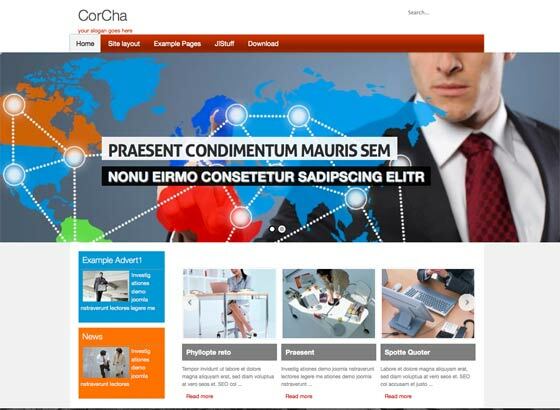 The template is a crowd puller designed in changing hues of red on a white background. At the bottom, there are contact details in black and to the right is an illustration of a fern. The large red box not only features text in white and black, but also innumerable heart shapes in pristine white making them appear as plants on a beautiful lawn. 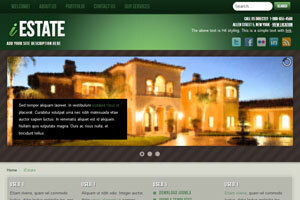 We have made best efforts to include the most stunning landscape flyer templates for you. So, please check out the above ones, and give us your valuable comments or opinions about our collection.